Ultra-distilled Mentha Piperita is a bold essential oil most of us can easily identify. 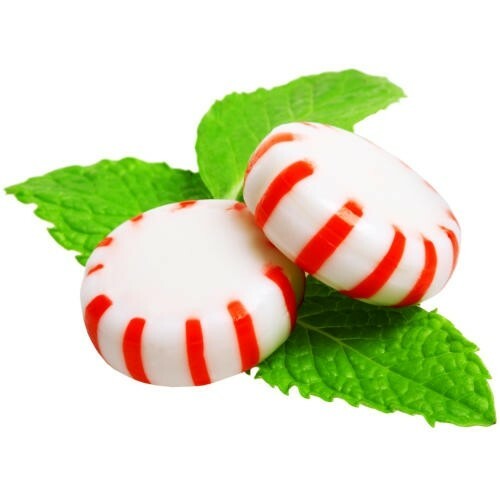 Peppermint's naturally refreshing, aromatic nature will have you breathing deep and with ease. You're reviewing: Peppermint Pure E.O.